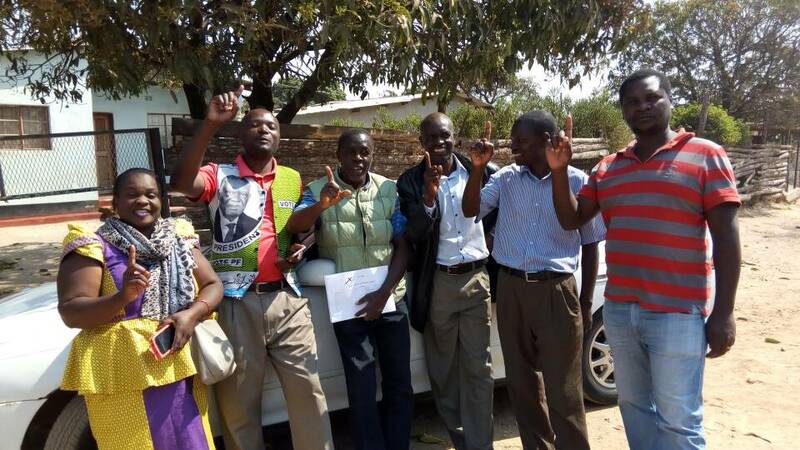 Just a day after former PF youth secretary and Chimwemwe ward councillor Charles Kabwita resigned some more officials have today announced their resignation from the party due to leader Edgar Lungu’s visionless leadership and diversion from the original PF objectives. The other official who announced his resignation is Kwacha constituency Publicity Secretary Vincent Bwalya who also reiterated that there was no hope and vision in the current PF under the leadership of Lungu. And sources close to PF Roan MP and former information minister Kambwili have disclosed that he has been receiving overwhelming petitions from the majority of PF members for him to form and register a political party so that they can defect because the PF has apparently been taken over by the same MMD that people hated and defeated in 2011. After his expulsion together with former Chimwemwe MP Mwenya Musenge has however vowed to fight the expulsion so as to avoid a costly by election in his constituency as advocated by PF secretary general Davies Mwila.